Happy Cinco de Mayo everyone! This food blogger is finally on summer vacation so look for lots of updates to be coming soon. 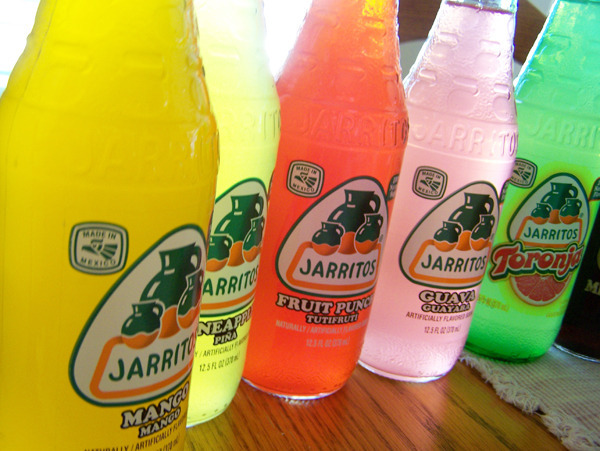 I thought that Cinco de Mayo would be the perfect day to blog about Jarritos sodas. 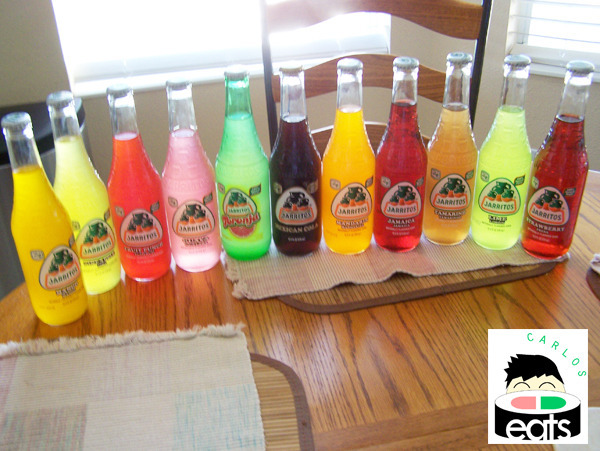 I received a package from one of their social media consultants some time ago and had the privelege of trying every Jarritos flavor. I’ll be blogging about my impression of each soda. 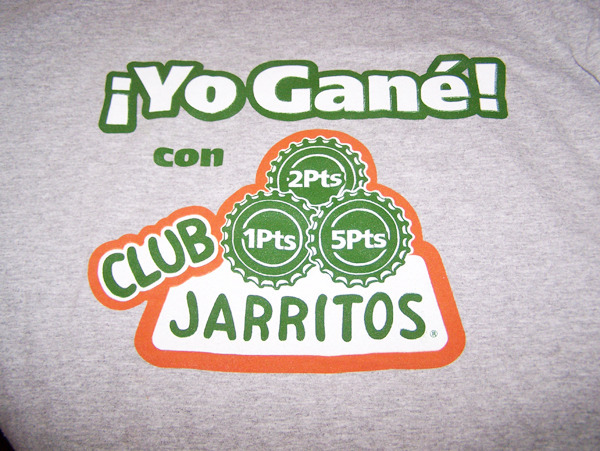 I also received a CD filled with music and a Jarritos t-shirt that I am wearing today in honor of Cinco de Mayo. It was hard to decide which ones to drink with so many flavors to choose from. I have barely seen Jarritos sodas in Tampa, but in California you will find them just about everywhere, so naturally I was very excited to try these samples. The design of the bottles themselves are pretty neat. They stay nice and cold and when you open the bottle cap the soda tastes fresh and crisp. Here is the awesome t-shirt they sent me. Look forward to reading your next blog. Happy Summer Days to ya!